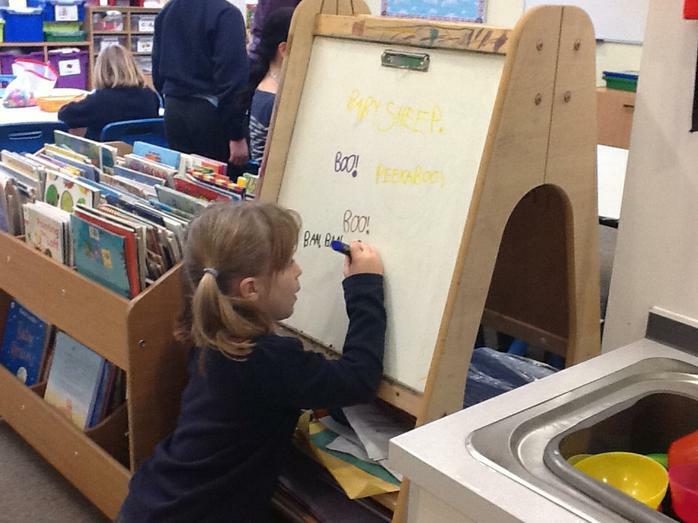 At Oakham C of E we teach a synthetic phonics scheme called Read, Write INC. This is a system developed by Ruth Miskin to ensure children learn a complete system for all of the sounds of the English language. 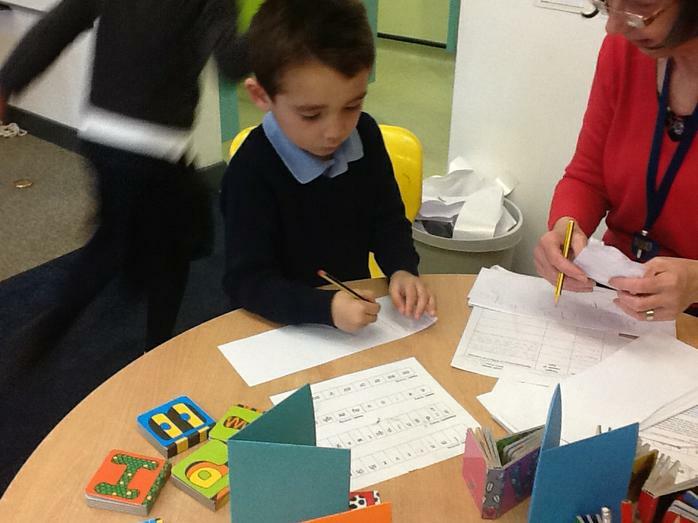 As part of the scheme the children practise the sounds through different verbal games, writing and reading activities. Children progress through a range of coloured books in order to learn the full range of sounds and apply them in their literacy. Teaching synthetic phonics, in a systematic way, is helping us to drive up the standards in reading and writing. It is enabling us to get the children ready and confident to do the Year 1 Phonics Screening Check which emphasises the importance of phonics in ensuring every child becomes a successful reader. 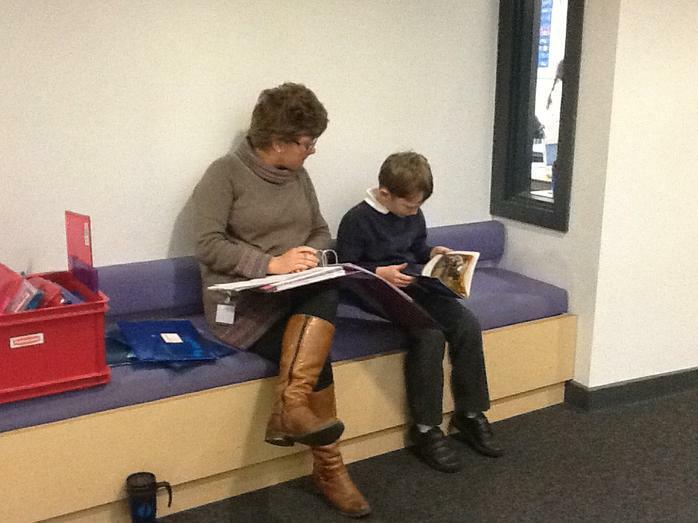 At our school we really want to encourage a love of reading in all children. There are such a large variety of things children can enjoy reading these days including books, magazines, comics and newspapers. 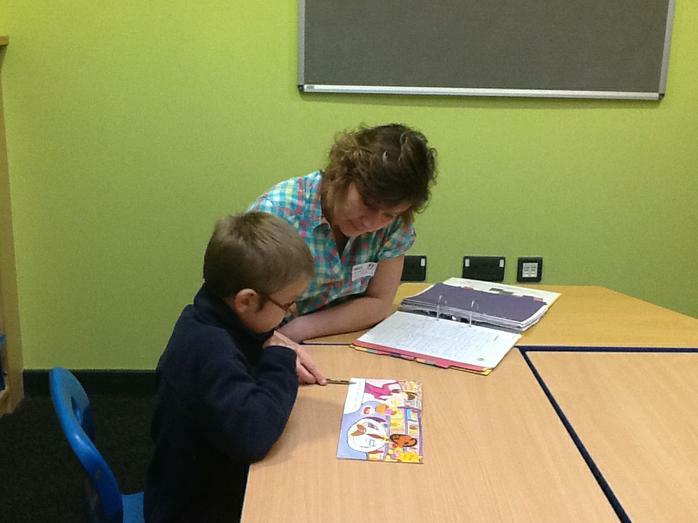 Encouraging children to practise reading daily is really important in developing their fluency and pace. From Year 1 up to Year 6 the children take part in a variety of reading activities including guided reading, individual reading and sharing class novels. The children are heard read on an individual basis as often as possible, at least weekly. 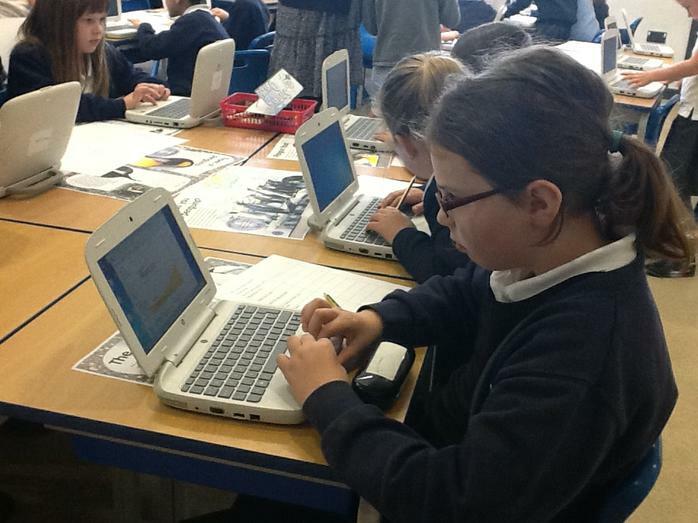 Children may be heard read individually in Read Write Inc sessions, during guided groups or in whole class groups. Reading is not just about decoding words on a page to read aloud but also understanding what they are reading. Children need to learn how to retrieve information, deduce and infer things about a text they are reading. Children need to learn to use intonation in their voice, read the punctuation and understand its use and also make decisions about books/texts using what they know about it. In guided reading sessions we teach the children how to ask questions about a book, think about the author's views and encourage the children to be able to create their own views based on information from the text. 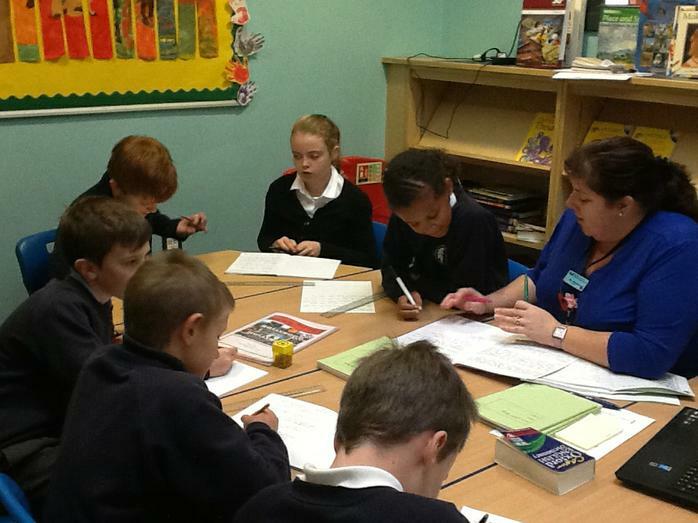 These group sessions give teachers the opportunity to work closely with the children developing these core reading skills. 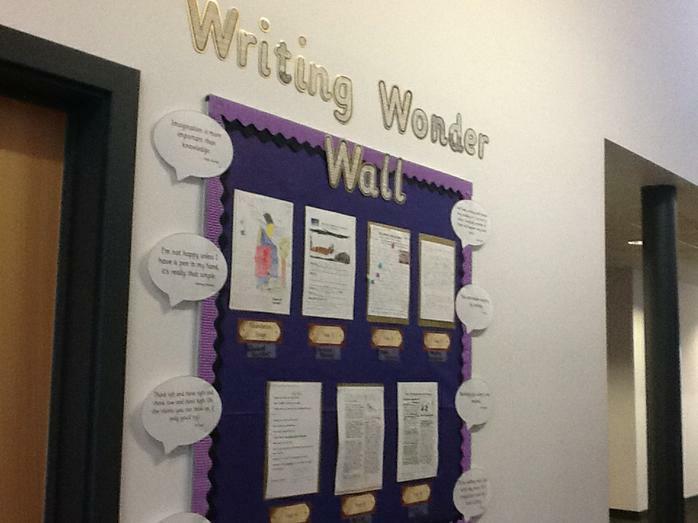 We are really keen to develop our children into wicked writers; confident to write interesting and engaging texts. As part of our new Learning Journeys children are doing cross curricular writing as well as writing during literacy sessions. 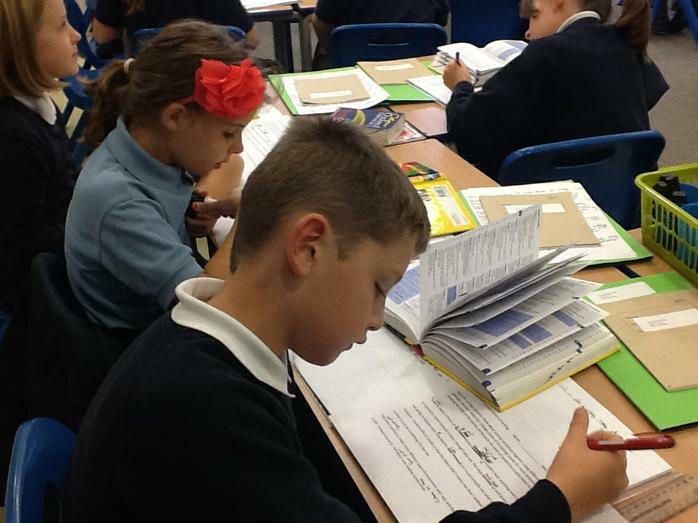 Children are taught different text types over the year including a range of non fiction, fiction and poetry writing. Some examples of different types of writing are: newspaper reports, recounts, non chronological reports, instructions, traditional tales, stories from other cultures, mystery stories, adventure stories and poetry. Excellent writing examples are then shared on our wonderful writing board with one example chosen from each year group.